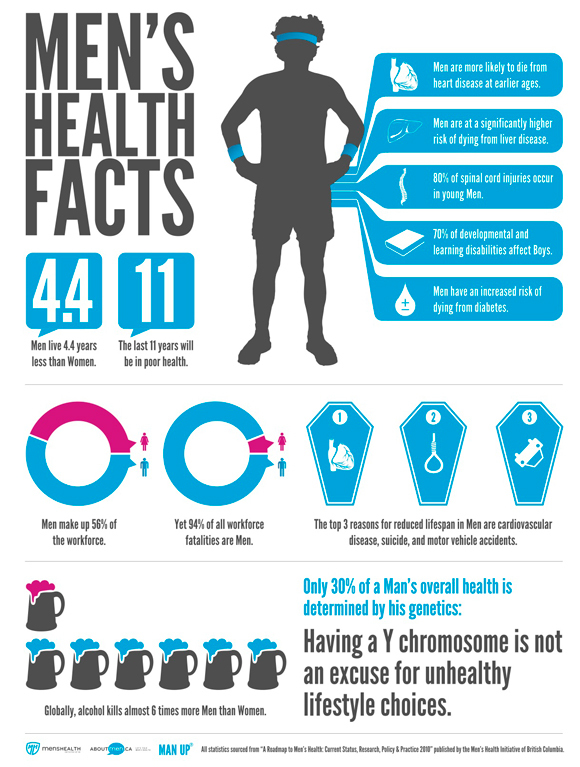 Campus Recreation’s Men’s Health Week is devoted to help men take steps to be healthier penguins! Come learn some skills to increase the health and safety in your life. This week is devoted to enriching men’s health and wellness through a broad spectrum of programs and activities. Do you have trouble with maintaining that beard or mustache? Come learn some tips and get some free samples of tools to help you maintain your fantastic facial hair! Bring your skills to the Intramural hardwood. Get ready to cross over the competition in this one-day 3-on-3 Project Purple tournament. Get your teams ready and look for a competitive league with jaw dropping plays and non-stop action. Help us make this tournament a slam dunk! The tournament will also help raise awareness for Project Purple and give information on how YSU students can help other students who may have substance abuse issues. Are you interested in learning a new sport? Come see what some of the hottest sports across the world that are being played. Maybe you’ll go crazy for cricket or nuts for jai alai. This fun event is co-sponsored with students from the International Programs Office. Come bowl with us at Westside Bowl. We are happy to be partners with Westside Bowl as we host our first ever bowling tournament there! Do not be afraid – this tournament is for everyone who wants to have a good time with a lot of laughs. Register now before spots fill up. Sponsored by Westside Bowl! Free for YSU Students and Andrews members. Are you wearing a clip on, or is someone tying that double Windsor knot for you? Stop in to learn some different ways to tie that tie. Great tips and resources can help you prepare for that first big job interview!